The movement would require “custody solution from the likes of Fidelity,” which, according to Novogratz, already has 200–300 customers interested in crypto investment. Custody solution for cryptocurrency is effectively the same as needed for fiat currency, whereby a brokerage or other financial institution holds securities on behalf of the client. But safeguarding digital assets is a bigger ask, as prices fluctuate wildly and coins are at risk of being hacked. But if the right custody solutions are in place as Novogratz suggests, then institutional investment could start happening in the digital-asset space. However, as Novogratz explains, “A small amount of institutional assets is a lot of money.” It would only take a few smaller institutional investments to spur on a massive rally. The former hedge fund manager and Goldman Sachs partner has become one of the crypto’s most high-profile advocates. 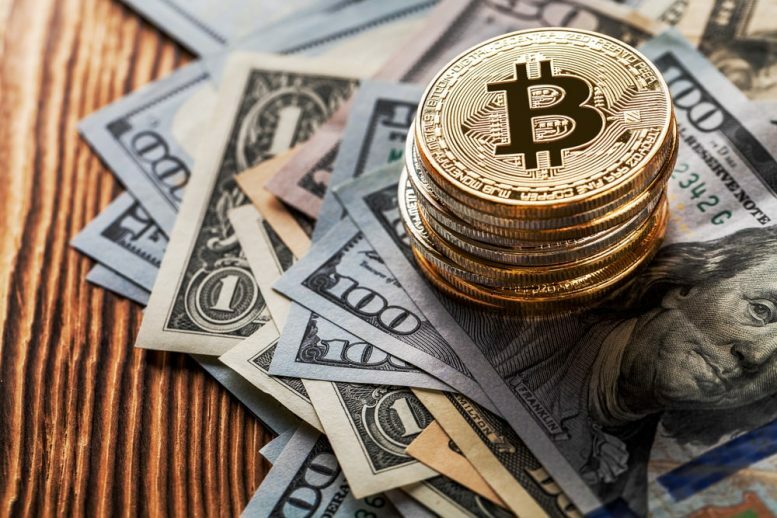 Believing Bitcoin to become the true digital gold, Novogratz suggested that Bitcoin is likely to hit $8,000 USD prices again if crypto institutional investment takes off. Bitcoin is currently selling for $3,631 according to CoinMarketCap. What do you think? Do you believe major institutions will begin to invest in cryptocurrencies? Is there a comeback on the horizon for Bitcoin?